Cornucopia’s Take: Over 8,000 people have now filed lawsuits regarding cancer risks associated with Monsanto’s glyphosate, recently acquired by Bayer. Bayer continues to fight the jury damage award of $289 million in the first of these cases. The company claims to have planned for litigation in its purchase of Monsanto and notes that glyphosate continues to sell very well. Glyphosate use is not allowed in organic agriculture. 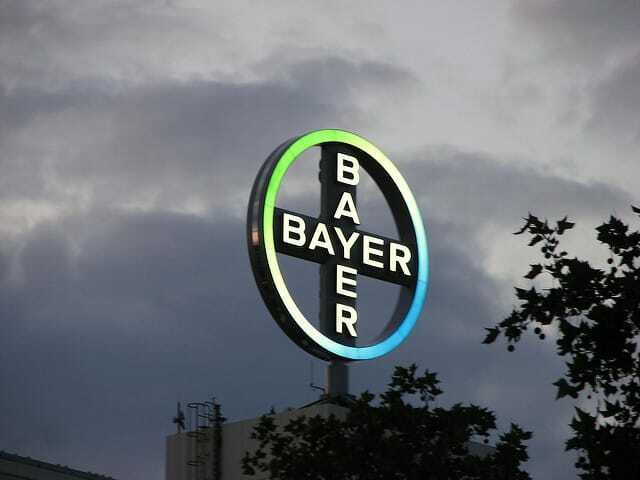 The number of U.S. lawsuits brought against Bayer’s (BAYGn.DE) newly acquired Monsanto has jumped to about 8,000, as the German drugmaker braces for years of legal wrangling over alleged cancer risks of glyphosate-based weedkillers. Bayer shares have lost more than 10 percent since Monsanto was ordered on Aug. 10 to pay $289 million in damages in the first U.S. lawsuit over glyphosate-based weedkillers such as Roundup and Ranger Pro. The legal headache adds to a number of distractions for Bayer, such as falling consumer care product sales and a rebuke on production practices from the U.S. drugs watchdog, as it seeks to strengthen its drug development pipeline and has begun integrating Monsanto into its organisation. “While this is disappointing, it is not surprising. 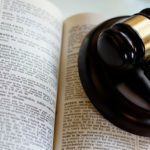 Indeed, in our litigation scenario analysis, we assumed a doubling of cases to 10,400,” said Alistair Campbell, analyst at brokerage Berenberg. Bayer shares were down 1.8 percent at 1600 GMT while the German blue chip index .GDAXI was up 0.2 percent. CEO Baumann reiterated Bayer’s view that the jury’s verdict on Aug. 10 was inconsistent with the science-based conclusions of regulators. 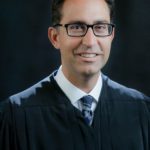 Bayer said it will initially petition the judge to reverse the jury’s verdict from Aug. 10, and “if necessary” challenge the ruling with California appellate courts, which will take at least a year. “Nothing whatsoever has changed in the regulatory status of the product. There is simply very high demand, and has been for many decades for glyphosate. It is an invaluable tool for growers,” said Liam Condon, the head of Bayer’s newly enlarged Crop Science division. Last week Bayer, which is retiring the Monsanto name, launched the integration of Monsanto into its organisation. That is seen as a daunting task even without the litigation, almost two years after it signed the $63 billion deal. 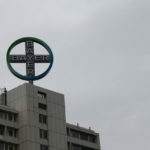 Bayer’s second-quarter results, due on Sept. 5, would include provisioning for legal defence costs but no money would at that point be set aside for any possible future damages, finance chief Wolfgang Nickl said.